Rains this week have caused water to rise in many areas this week. 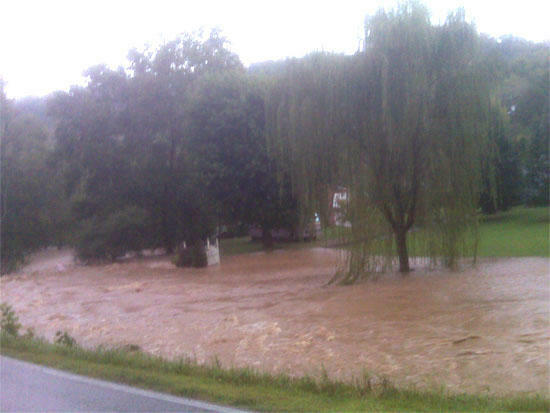 This photograph shows high water in front of the Tate Home on Highway 53 North. Photos provided by the Cannon County Emergency Management Agency.